VMSI PCB Barcode Interface Reader Module 1667800 f/ Ventana Stainer . New Life Scientific, Inc. 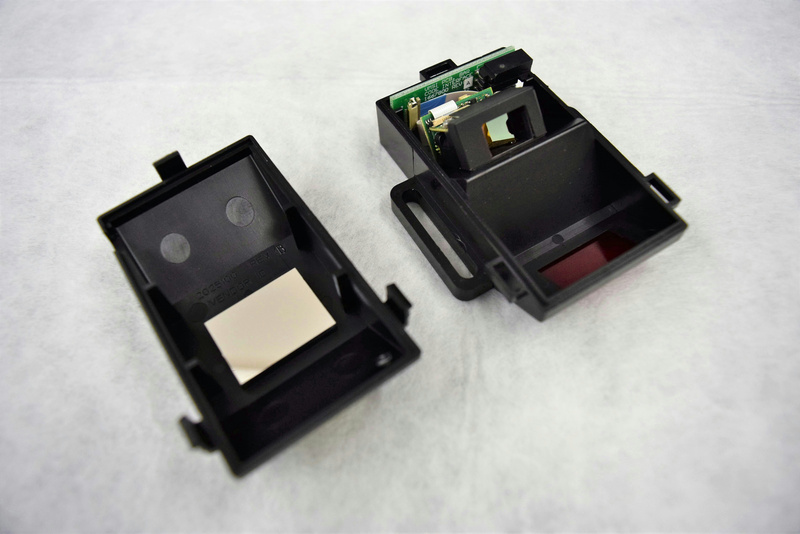 The PCB Barcode Reader module is untested by New Life Scientific technicians as it was removed from a working environment. As always the buyer is protected with a money-back guarantee in case of malfunction.